In honor of the late great James Best, who died at the age of 88 this past Mondy, April 6, 2015, here are some great Rosco P. Coltrane quotes. He is one of the first television characters that I remember making me consistently laugh every week. Listen Enos, Boss ain’t nothin’ but flab and bones. Now, Flash, now, that’s family. 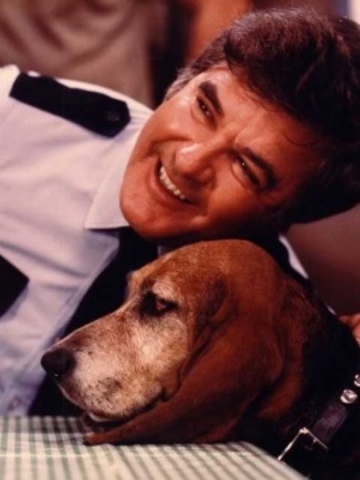 Sheriff Rosco P. Coltrane: Oh, Boss, if you ain’t the sneakiest, low-down double dealinist little fat rascal, coo! 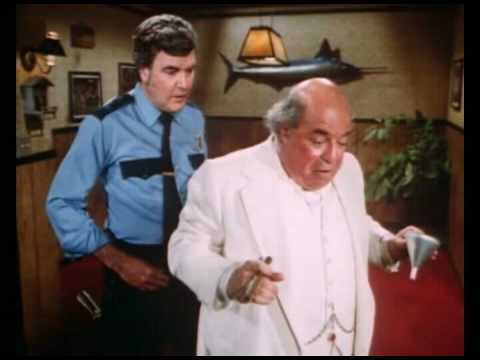 Boss Hogg: Oh, Rosco, it sure is nice to be so appreciated. Boss Hogg: It’s like I died and went to heaven. Can you believe it, Rosco? 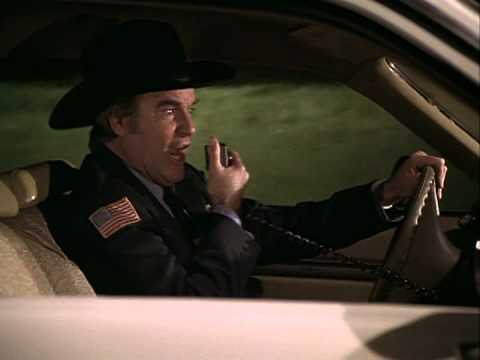 Sheriff Rosco P. Coltrane: Well, I’m trying, but see, I’m having trouble with the part about a double dealin’, four flushin’, flim-flammer like you boss gettin’ to heaven. Boss Hogg: about Aladdin and his lamp? Listen, I was too busy runnin’ a floatin’ crap game at school to do much readin’. Sheriff Rosco Coltrane: Well listen, let me tell ya the story. See, if you rub this lamp, if it’s Aladdins, then the smoke comes out, hits the fan and then the genie pops out and gives you all sorts of wishes. Boss Hogg: Oh, that lamp, the one with the genie. Oh I know all about that anyhow. Yeah, but you gotta be touched in the head to believe a fairy tale like that. I sure do miss him.he was such a wonderful man.